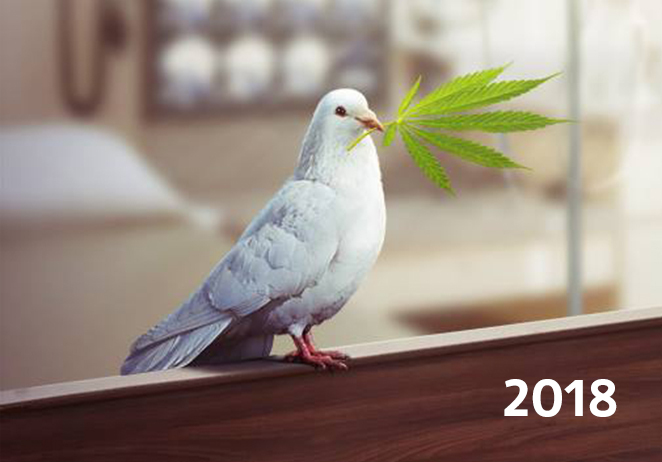 UMCA - Ukrainian Association of Medical Cannabis. In 2016, in Ukraine, 5069 persons were convicted for the storage of small quantities of prohibited substances without the purpose of sale (Art. 309, Part 1). At the same time, only 721 people were punished for the sale of drugs. We believe that this is unfair, because the police should look for real criminals, and not increase their rates due to vulnerable circles of society. That is why we decided to provide free legal assistance to all detainees under Art. 309, Part 1 of the Criminal Code of Ukraine. As a result, during 2017, we provided free legal assistance to 73 persons. We are co-organizers of the annual "March of Freedom" in Kyiv, which gathers a large number of participants each time. The main purpose of this public action is to emphasize the necessity of humanizing the punishment for minor crimes related to the storage of small amounts of cannabis in Ukraine. We drew the attention of the Cabinet of Ministers to the topical issues of medical cannabis. Our members sit on the working group on reviewing the criminal status of cannabis at the Ministry of Health of Ukraine together with representatives of the Police, the Security Service of Ukraine, and the Supreme Court of Ukraine. 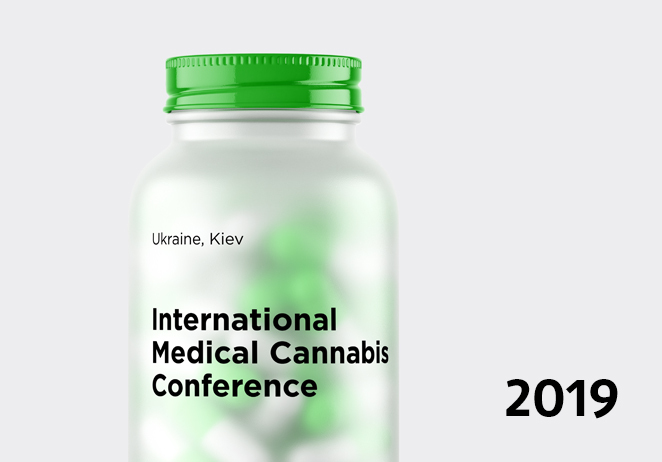 We organized the first International Medical Cannabis Conference (IMCC), which was held in Kharkiv on April 20, 2018. Our partners were the National Pharmaceutical University (Kharkiv) and the University of Physical Sciences of Lithuania (Kaunas), and the leading doctors and specialists on medical use of cannabis took part as speakers: Saul Kaye (Israel), Jokubas Ziburcus (USA), Marek Bachanski (Poland), Ludas Ivanauskas (Lithuania), and Dmytro Isaiev (Ukraine). The event was attended by more than 500 participants, including doctors, medical patients, scientists, activists, and representatives of the Ministry of Health, Ministry of Internal Affairs, and leading mass media. site development – web studio Marka.